This book for women by Gurutej Khalsa reveals the secret science never before shared in depth except by oral traditions. 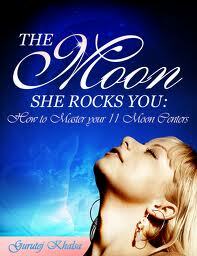 This is the science of each woman’s inner being and how to manage the vastness of that terrain. This book provides a clear road map of all the gifts and challenges that are encoded and available to women within these centers, within their emotional states. This science makes a woman’s life much calmer and easier to navigate. It also makes the lives of all who surround you easier and more peaceful if you chart and follow this system.